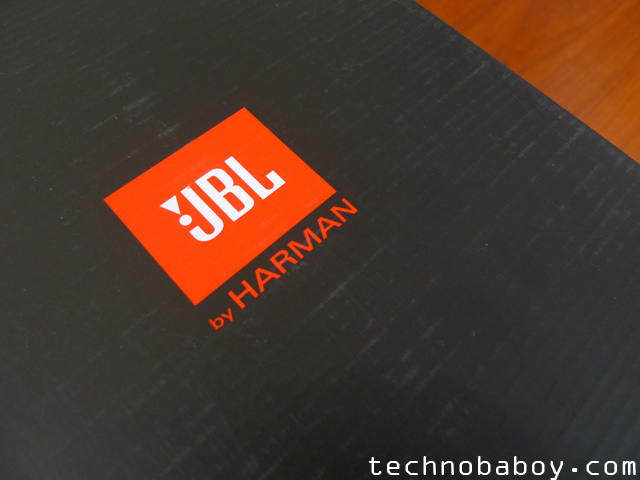 JBL has always been synonymous to fantastic audio quality. They make great products that look and sound good. 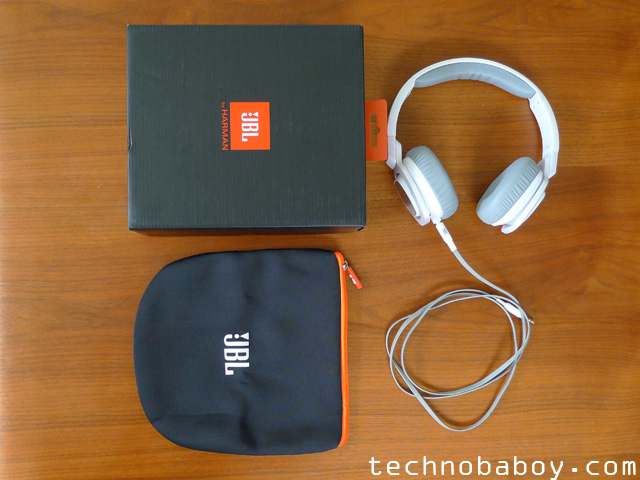 The JBL J55 on-ear headphones is no exception. 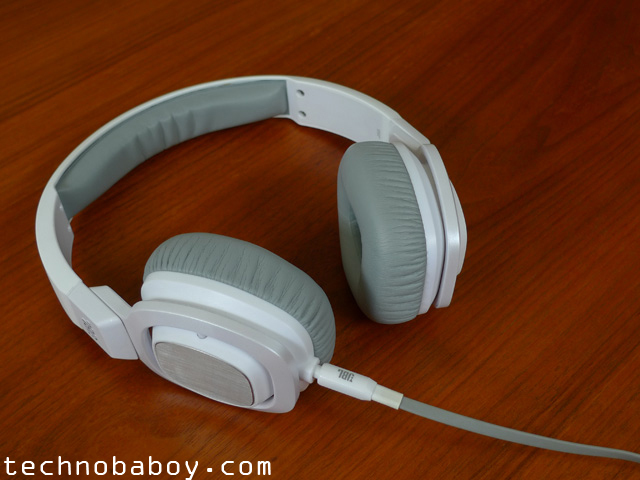 The combination of good sound, as well as comfort, make this headphone a treat to use. Now, I’m not an audiophile, but this made me want to listen to more music. Read the review and find out why. I have to admit, the JBL J55 is pretty. It has a premium feel to it, even though it’s mostly made of plastic. The stainless steel accents on the ear cups are a nice touch. 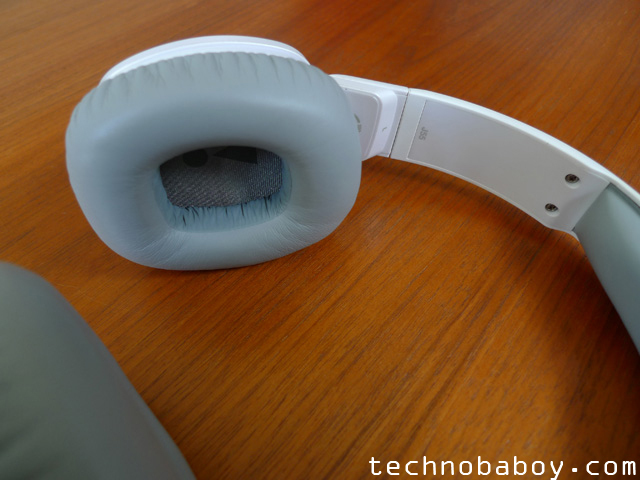 The headphones feel sturdy, and the round edges make it look less bulky. The ear cups are made of foam and covered with a soft faux leather material. It is large enough to cup my ears, and it rotates for easy storage using the provided carrying pouch. I like that the steel band has numbers that act as a guide when you adjust it to perfectly fit your head. The chord of the J55 is flat and it helps minimize tangles. 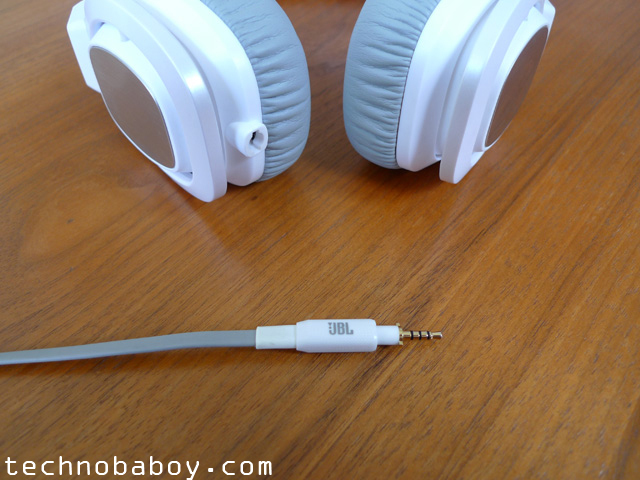 The cable also has a twist-to-lock mechanism in place when you plug it to the ear cup. 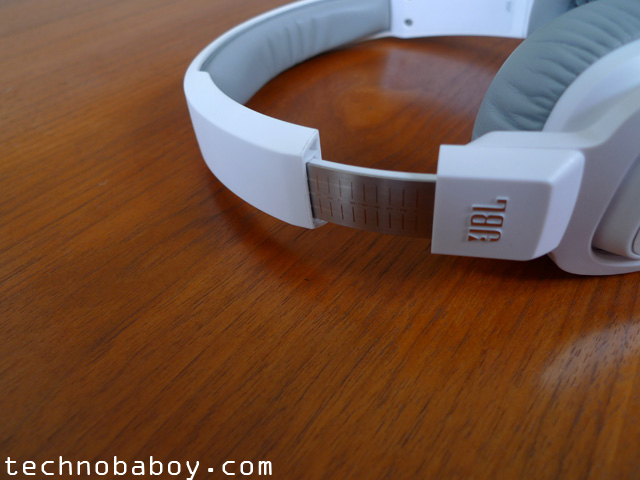 The JBL J55 is comfortable enough for extended use. The ear cups are soft, and successfully blocks most outside noise. It doesn’t grip your head too tightly, but just enough that it doesn’t easily dislodge. The faux leather sometimes feels a bit warm around my ears (probably because of the kind of weather we are having), but its not a big deal. In terms of sound quality, the JBL J55’s 40mm drivers really deliver. The bass was rich and deep. The treble at times are soft, but overall clarity was there. It made listening to music (or videos and games for that matter) an enjoyable experience. 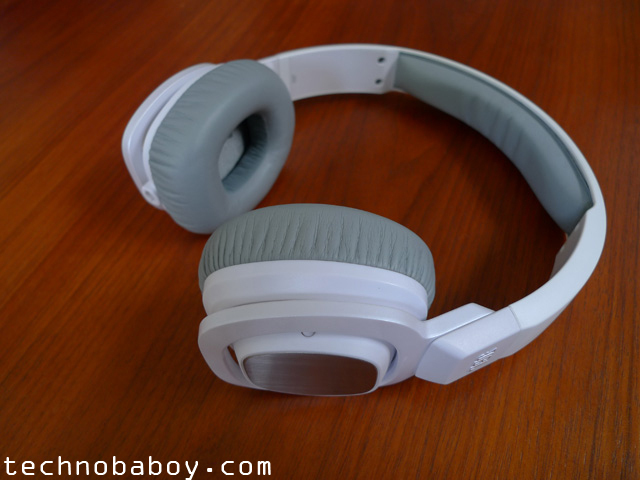 All in all, the JBL J55 is a good set of on-ear headphone, especially if you like bass heavy music. The combination of good design, sturdy build quality, comfortable use and great audio performance is worth it’s P4,290 tag price.